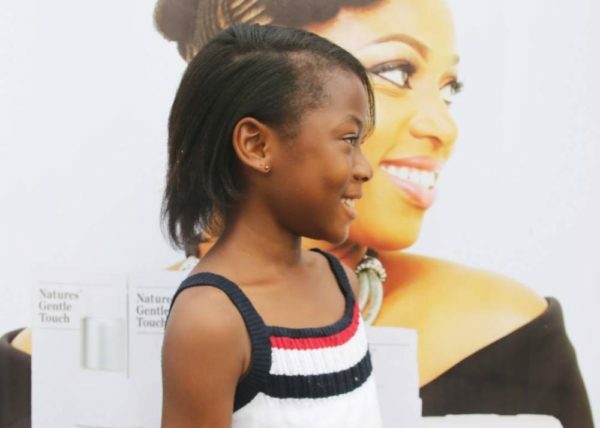 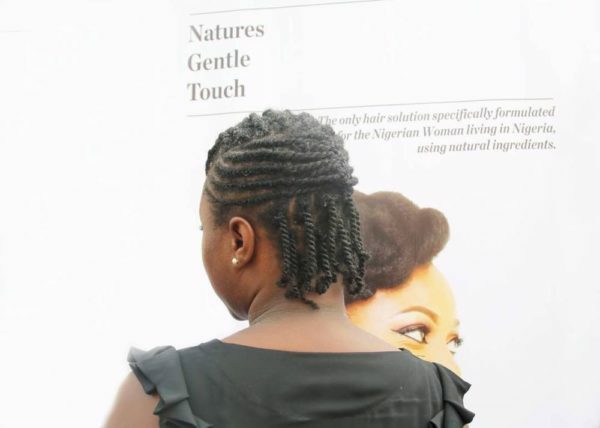 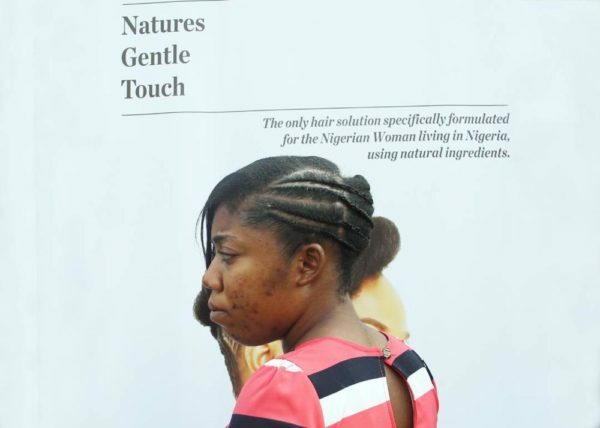 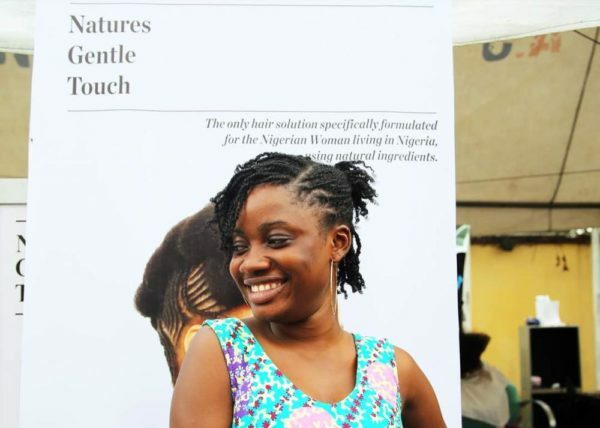 Natures Gentle Touch has successfully spiced up the Christmas season by putting smiles on the faces of Nigerian Women in the Surulere area of Lagos by offering free hair care services to all who walk into the Teslim Balogun Stadium from the 19th to the 22nd of December. 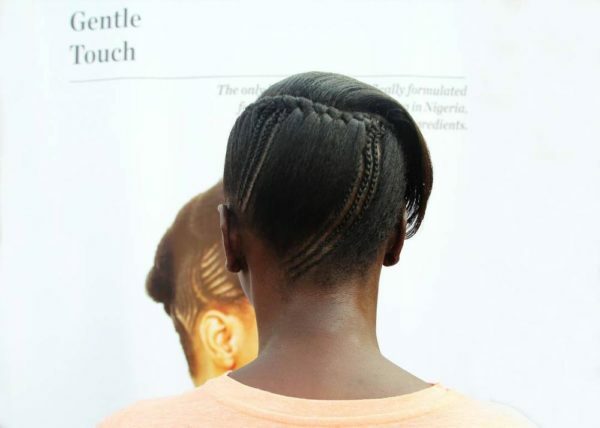 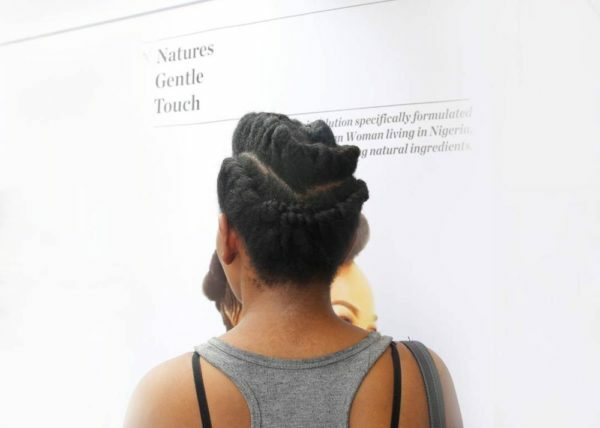 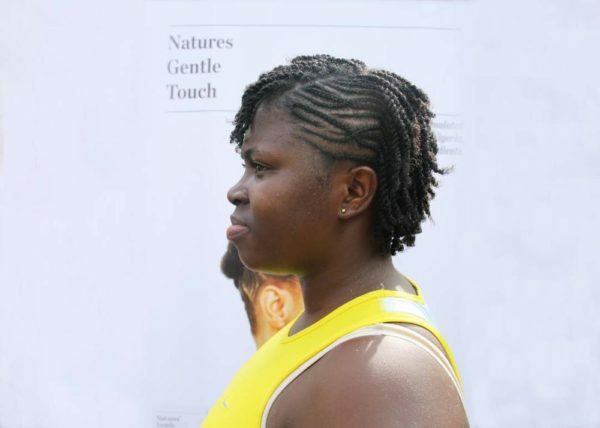 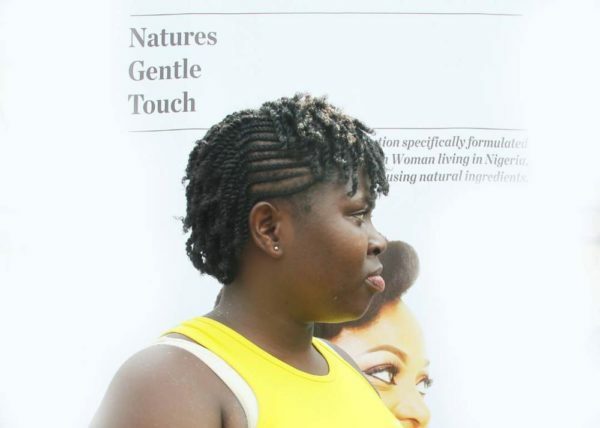 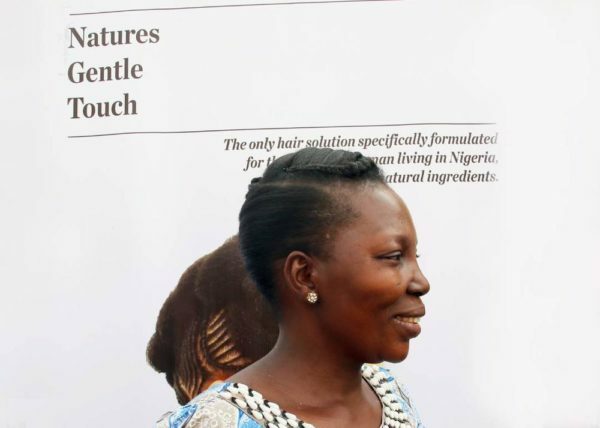 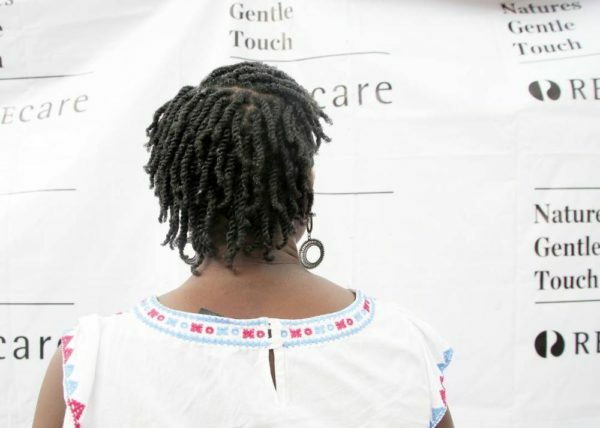 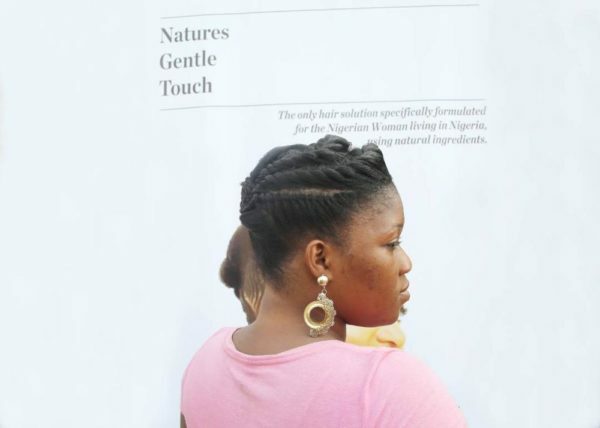 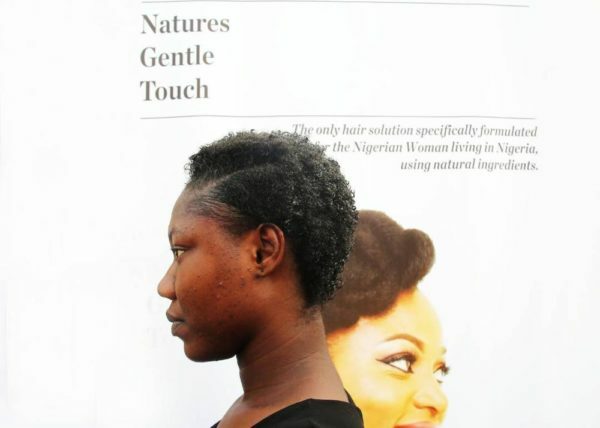 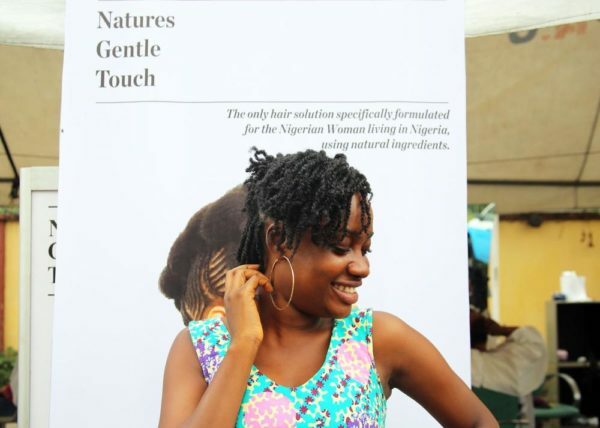 From hair analysis and consultation to actual treatments and styling of hair whether natural or chemically enhanced, Natures Gentle Touch has been delighting women with the free haircare services. 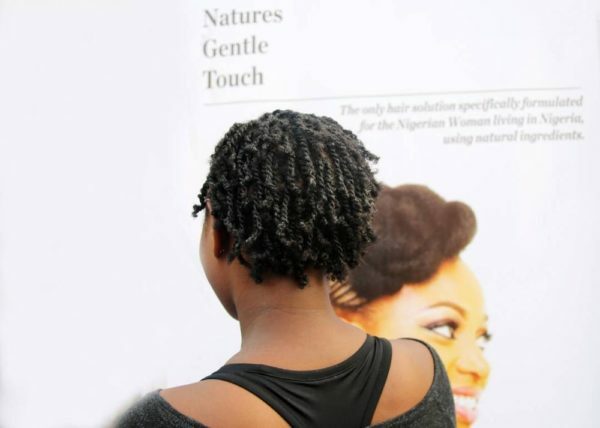 Little wonder the first two days witnessed so much hair activity, with visitors delighted at the ease and professionalism with which they were attended to. 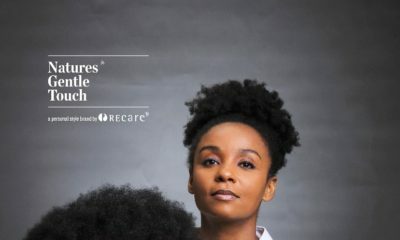 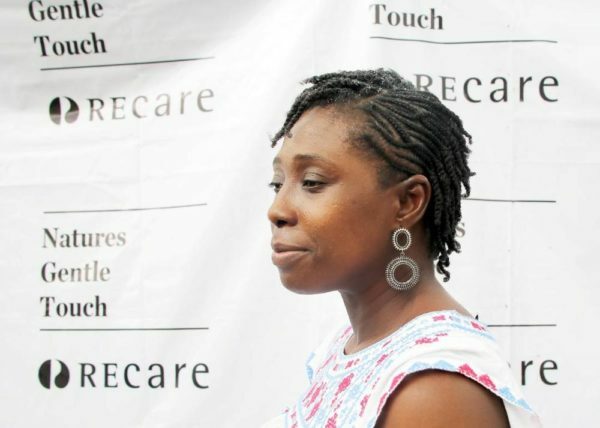 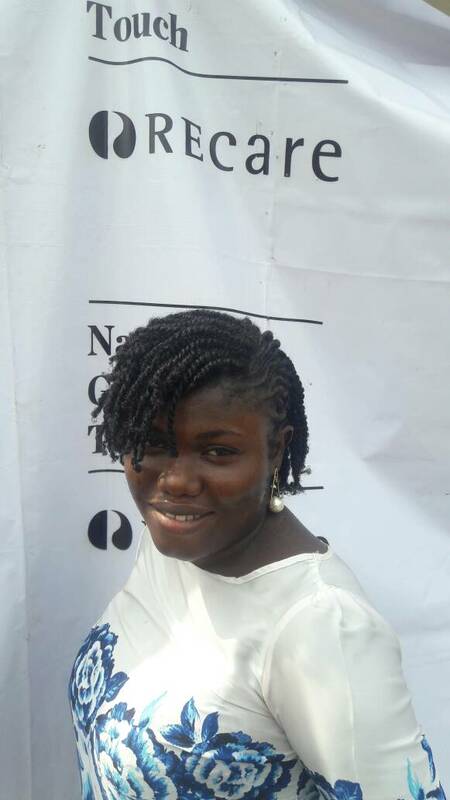 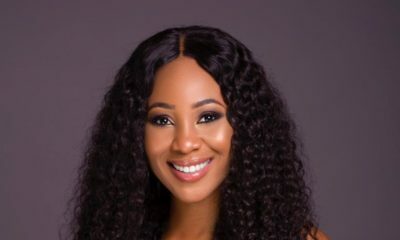 The Brand Manager of Natures Gentle Touch, Anita Anosike stated that the Company was offering the free service as a way of giving back to the society and to delight Nigerian Women this Yuletide season. 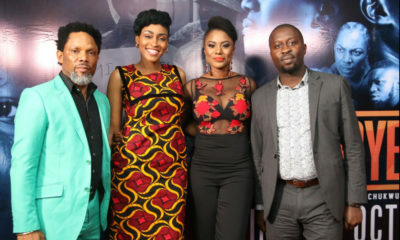 Below are pictures for your pleasure. 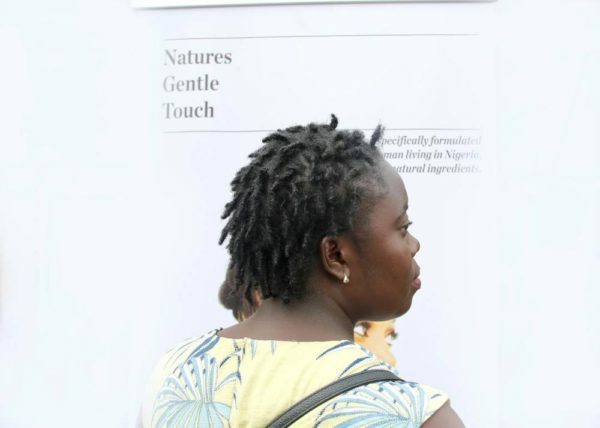 Thumbs up to Natures Gentle Touch for this spirit of giving. 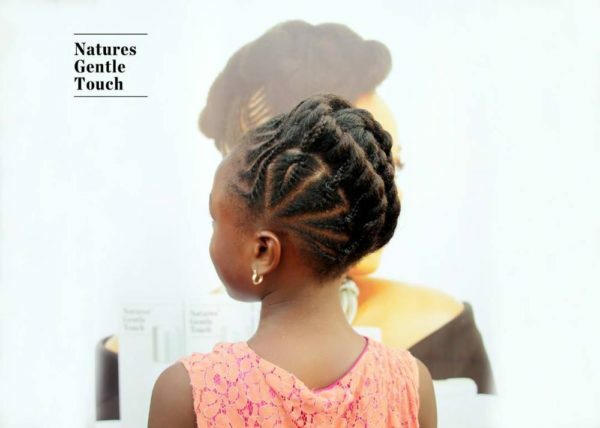 Check out more pictures and vhideos on Instagram @naturesgentletouch. 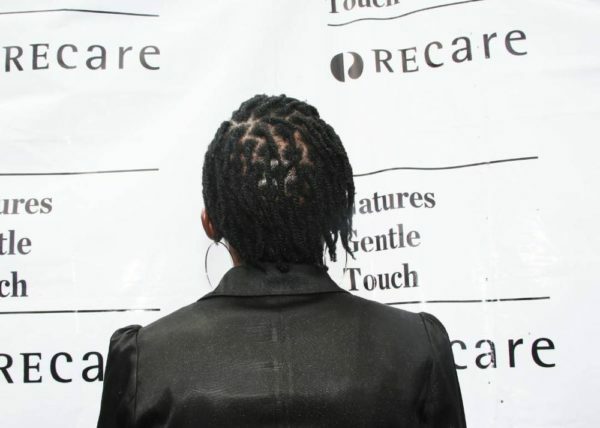 I missed it and pained me.